At the height of the banking crisis we were contacted by a whistleblower about Northern Rock. The source who wanted to remain anonymous blew the whistle on bank bosses doubling their pay while being bailed out by the British tax-payer. 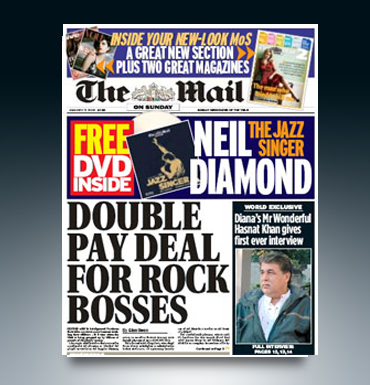 We sold the story to the Mail on Sunday newspaper and an inquiry was launched as a result.